The Unimax team’s expertise encompasses all aspects of the design process from planning to complex construction techniques and detailing. We can guide you with the help of our professional and expert interior design team. Call us today for your entire Interior design and renovation solutions. It’s time to move beyond the mere design and aesthetics of your interior spaces, with Unimax Creative. Established in 1997, Unimax Creative is led by Andy Tan, who sought to create a tasteful, yet affordable living spaces for his clients. Together with his team of over 30 experienced managers and designers, they have designed many beautiful homes – both public housing and private property, as well as completed major commercial projects including government tenders. 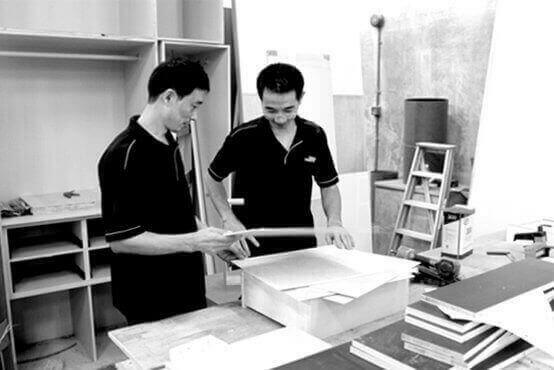 Besides being the first interior design firm awarded by CASETRUST for fair business practice (2004), Unimax Creative is also the winner of Singapore Prestige Brand Award for Established Brands (2009) and Asia Pacific Entrepreneurship Award for Outstanding Entrepreneur (2011). Today, Unimax Creative continues to gain recognition for her high quality of work and strong business ethics. She has accreditations by BCA, RCMA and RADAC. With the Builder’s License, Unimax Creative provides A&A services, including designing and constructing homes from bare land. Member of CaseTrust-RCMA Joint Accreditation & the 1st Interior Design Firm in Singapore to receive CaseTrust for fair business practices. A recipient of Outstanding Entrepreneur Award 2011, for its outstanding performance as a business leader. 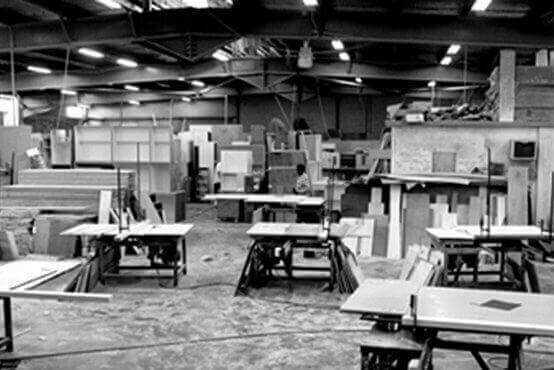 Member of RADAC that embraces the highest standards of practice in the renovation and decoration trade. The only interior design firm in 2009 to receive this award that recognises outstanding Singapore established brands. Backed by a Builder’s License, an indication that we met the minimum standards of building management, safety record and financial solvency. Listed under ICI Dulux Preferred Designers since 2009. A licensed HDB renovator for more than a decade. At Unimax Creative, we are more than just a home renovator/builder. We pride ourselves in our creative design solutions and our desire to exceed aspirations. The most rewarding part of our work is seeing the look of joy and satisfaction on our customers’ faces when the work is completed. Please send your resume to [email protected]. We regret that only shortlisted candidates will be notified.